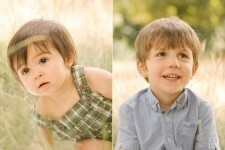 These kids are really sweet and super well-behaved. 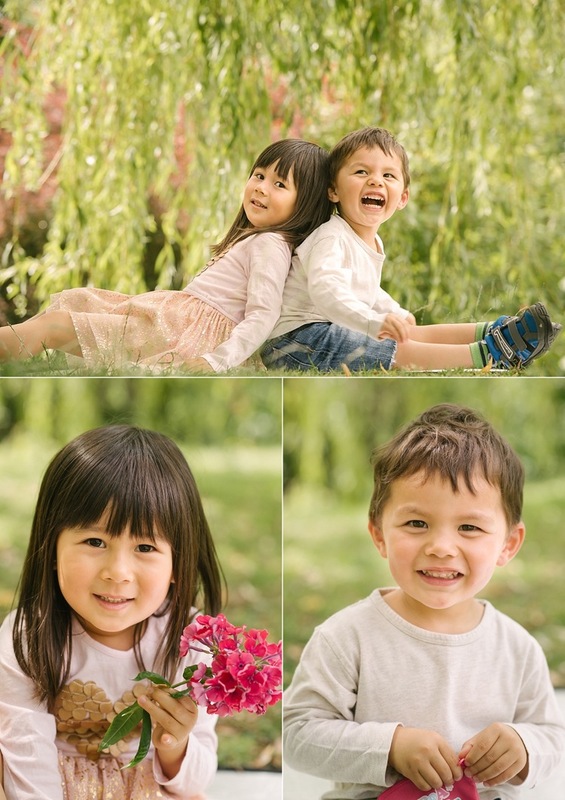 They remind me a bit of my kids except that these two are happy to be photographed and very amenable and obliging. 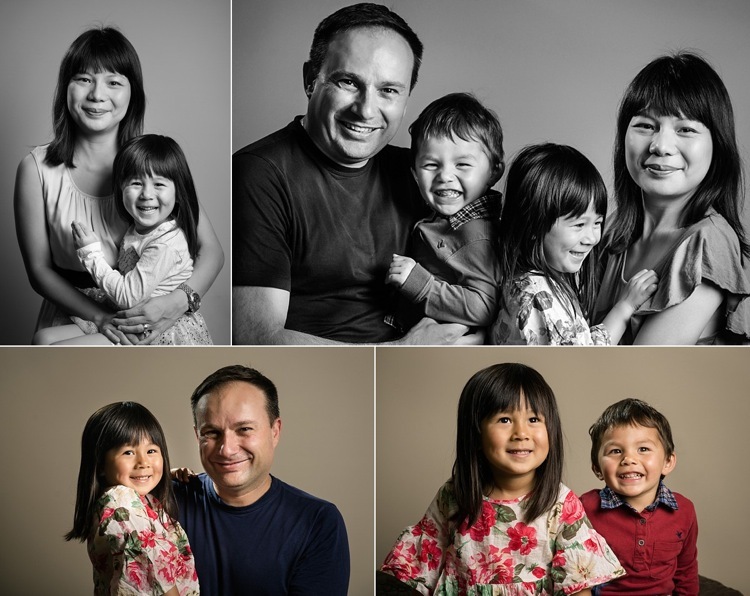 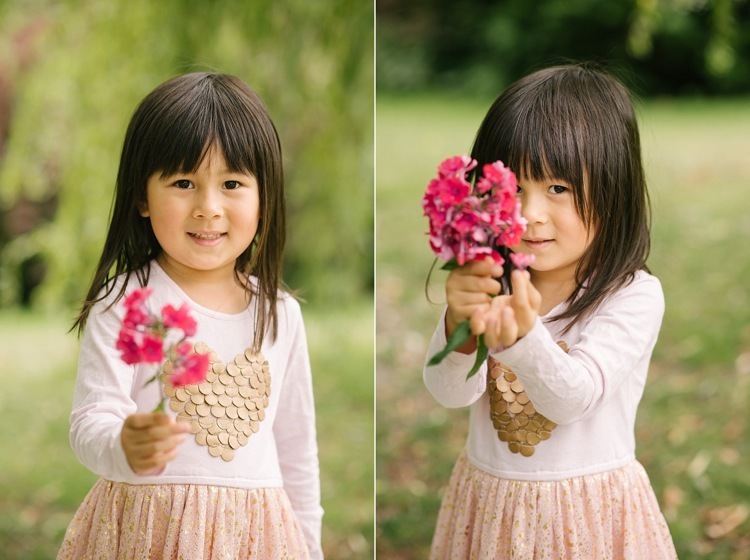 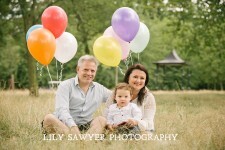 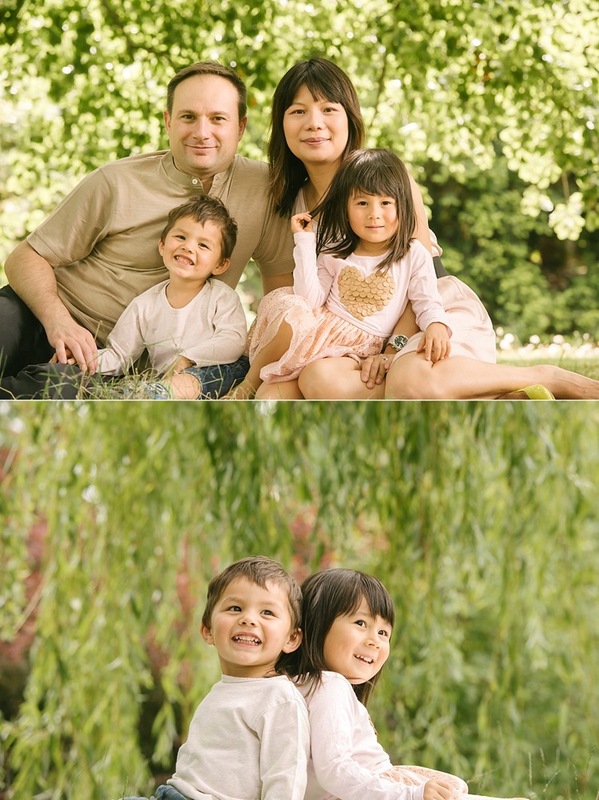 Here they are the lovely R family’s portraits in Studio L and West Ham Park.